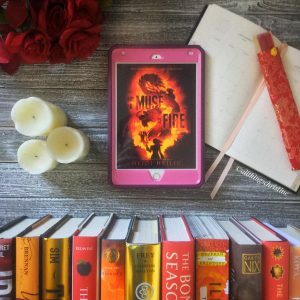 Looking for all of the bookish Black Friday deals but don’t want to go lookin all over the World Wide Web? 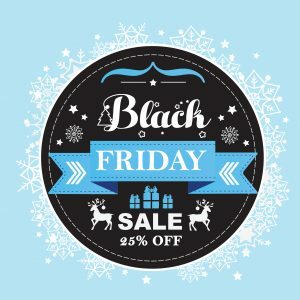 Lucky for you, I’ve gathered all of the amazing bookish Black Friday Deals in one place for you! So check out all of the wonderful deals below. Just click on the image to be brought to these amazing deals! Amazon has a range of books on sale from up to 50% off Harry Potter movies and books to 20% off the Percy Jackson books, to cookbooks, non-fiction, adult fiction, mysteries, children’s books and more! Get a 10% discount voucher on already discounted prices on hundreds of massive bestsellers in our biggest Black Friday event ever. As always you can get FREE DELIVERY on all orders worldwide. 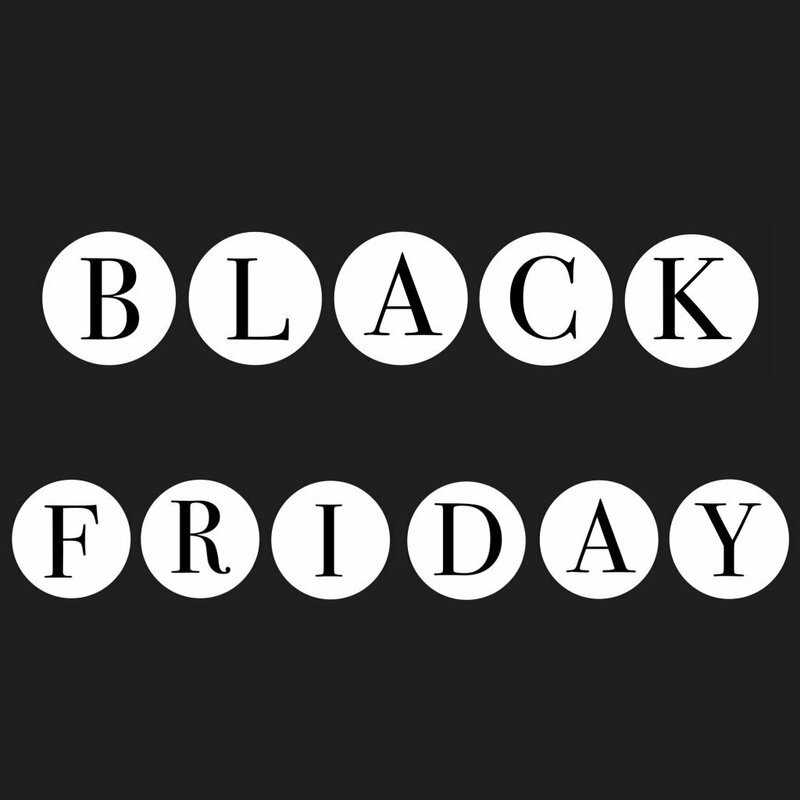 Just choose the books that you want from our Black Friday page and enter the code BF10 in the coupon box at checkout. This offer ends 1pm GMT on Sunday 25 November, so start shopping now! And if you want to save even more money than sign up for Ebates! They are having a double cash back event which means you can save a further percentage on top of what you are already saving just by buying! 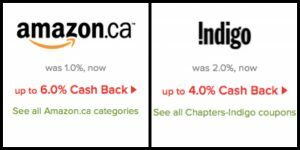 The two bookish related companies that you can save on are: Amazon and Indigo. There are plenty of other companies on there as well to save on other presents for the holidays! If you want to sign up and immediately start saving just click on the button below. Wick and Fable Candles: 25% off Everything! Earn a free gift with your order! Just let us know in the notes before check out which one you’d like and that’s it. No code required and no need to add the qualifying item to your cart! One 2 oz. Glass Jar Candle *from one of our previous boxes, if there is a specific one you’d like please include that in your note. Two 2 oz. Glass jar Candle *from one of our previous boxes, if there is a specific one you’d like please include that in your note. Hogwarts 5 Professors Magnetic Bookmark *includes a never before released Dumbledore one. Four 2 oz. Glass Jar Candle *from one of our previous boxes, if there is a specific one you’d like please include that in your note. Flick the Wick: 20% off Everything! 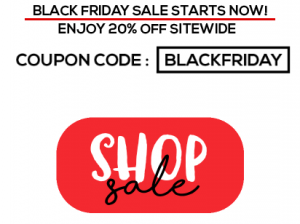 Use the code BLACKFRIDAY at checkout for 20% off of your entire order! I personally love Flick the Wick and their products so if you were thinking of grabbing something, go get it now! I can guarantee stuff will sell out fast so the sooner you get it the better! New subscribers and gift givers – select your desired plan/gift and enter the corresponding code in the graphic above at checkout to receive your discount! Codes are also valid for OwlCrate Jr. Orders will be for our December boxes and will be shipped around December 13-20th. P.S. If you are planning on purchasing multiple subscriptions/gifts for different people, you’ll need to go through the checkout process for each individual order. Discounts are valid all day Friday, November 23rd 12:00AM -11:59PM Pacific Standard Time only! It’s Scribbler’s biggest sale of the year! Today through Cyber Monday, everything in the Love, Scribbler shop will be 50% OFF with coupon code THANKFUL . You’ll also get free shipping if you’re a box subscriber, and free shipping as a non-subscriber if you spend over $25! This sale only applies to purchases made during the sale window, and cannot be applied retroactively. Great post. Super useful having them all in the one place. So many great sales, Thanks for making this an easy access point. Great post. I was trying not to spend any money on Black Friday. But there were so many great deals. Ha I love an online sales post! 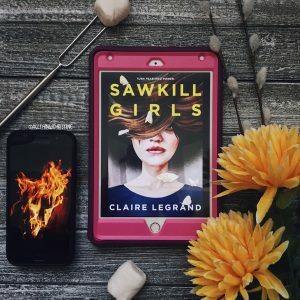 I am all about OwlCrate deals!